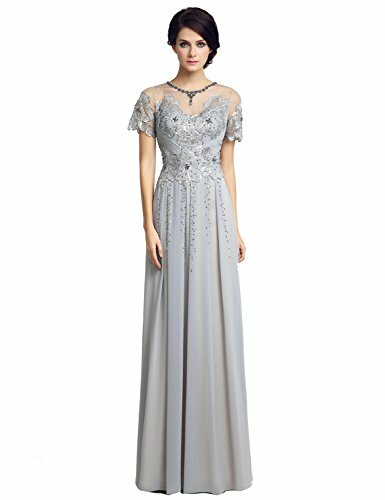 Belle House Mother of the bride Dresses. Beautiful and quality fabrics of Belle House Dresses make you comfortable in any wedding party. 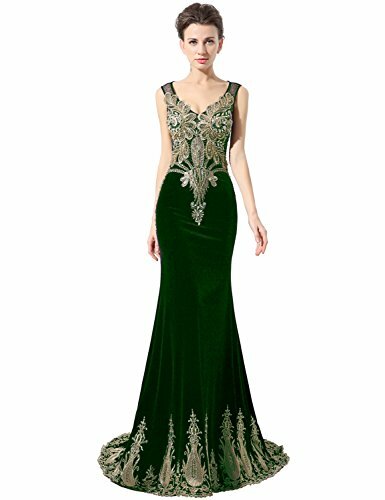 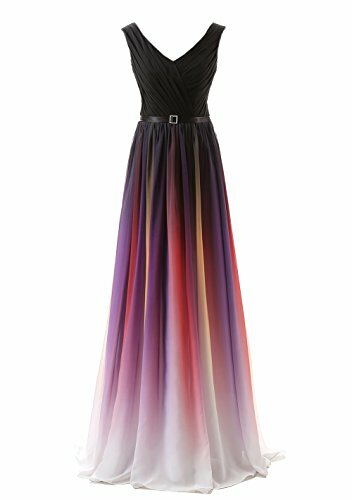 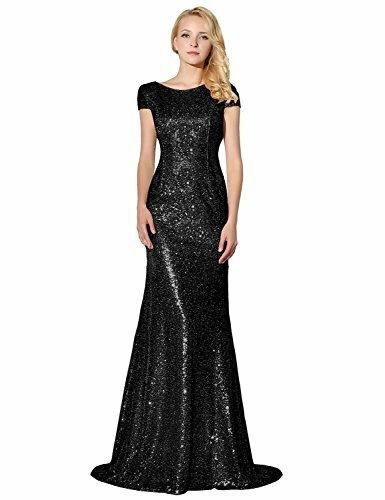 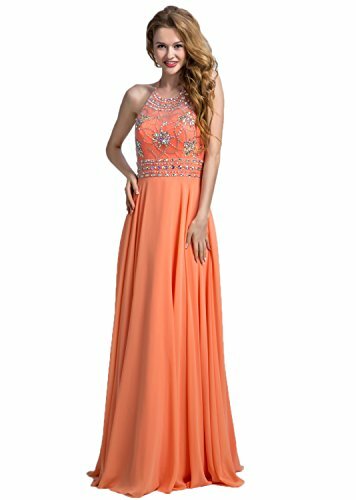 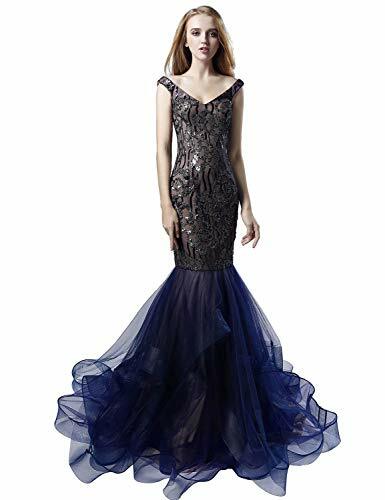 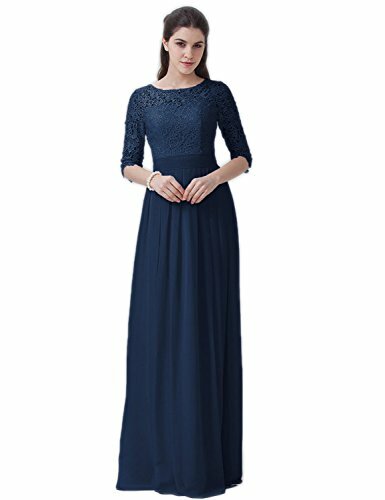 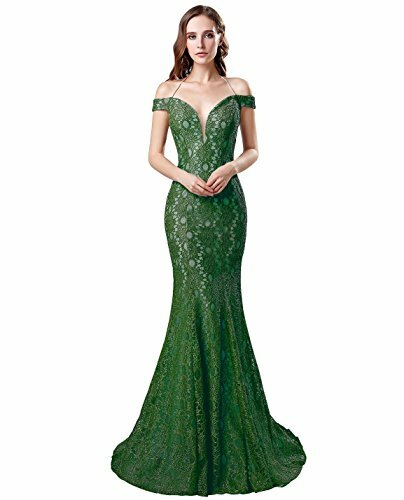 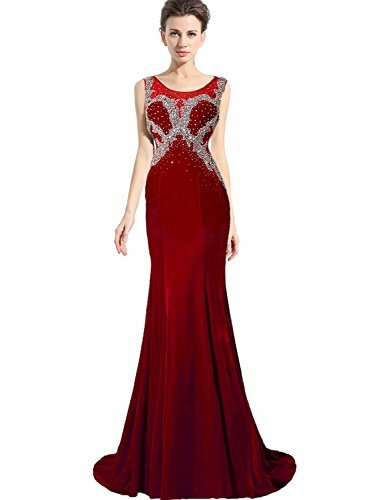 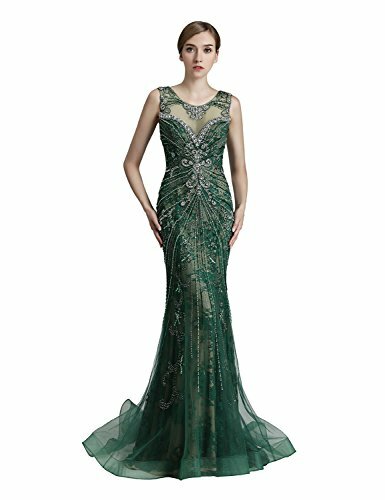 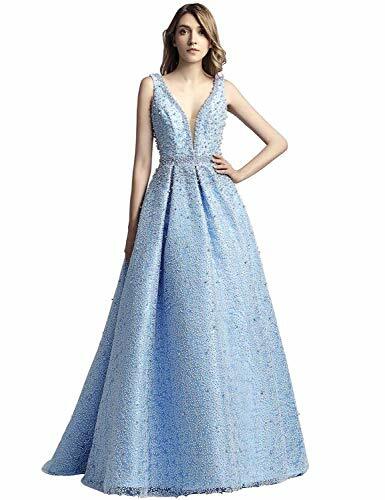 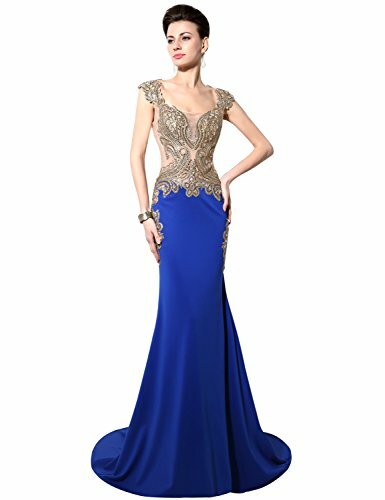 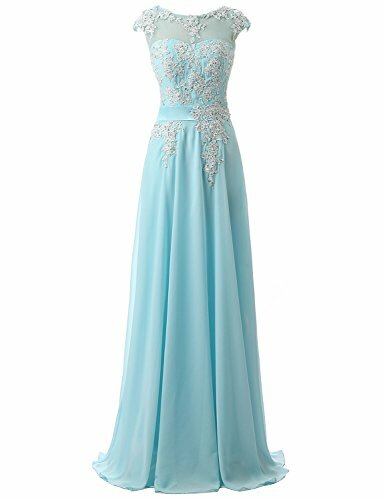 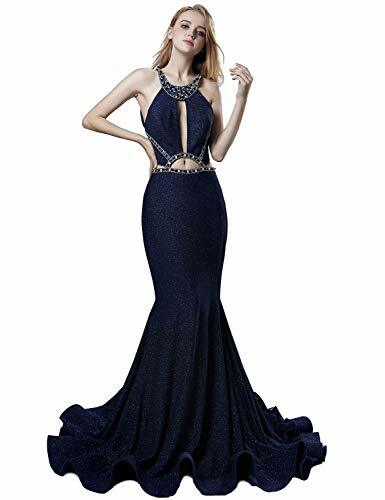 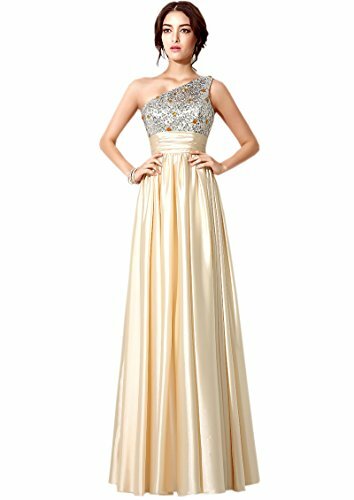 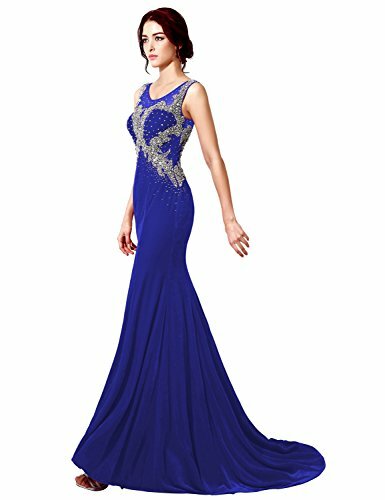 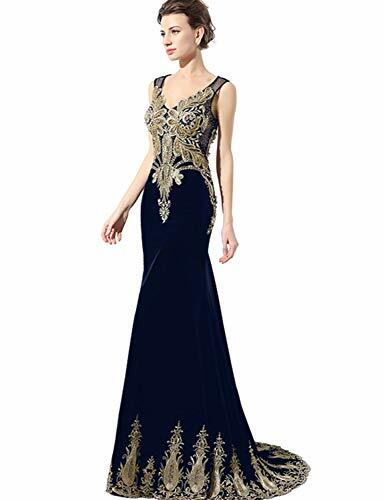 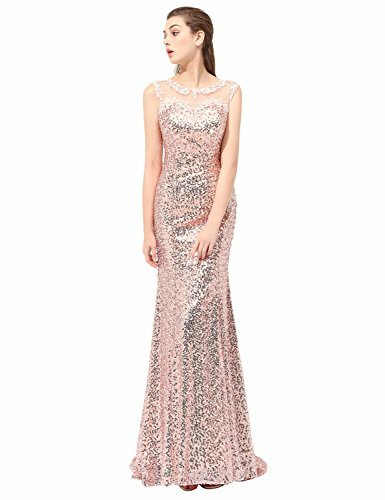 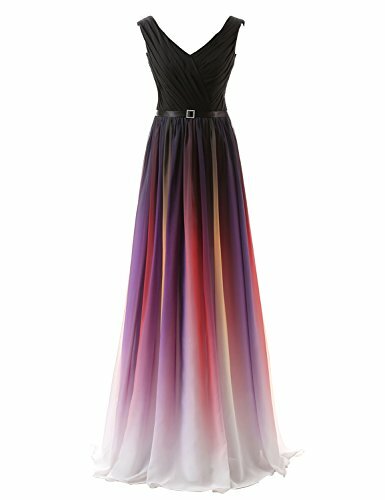 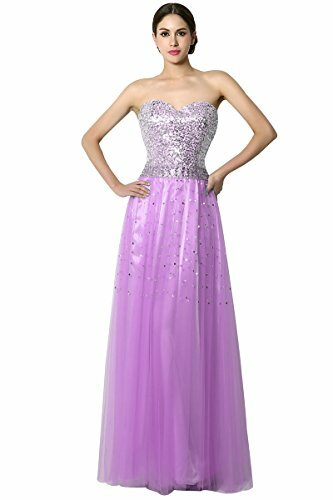 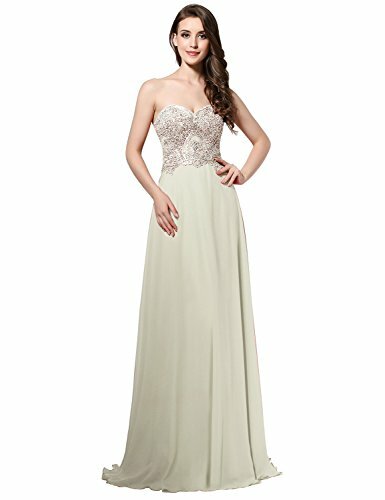 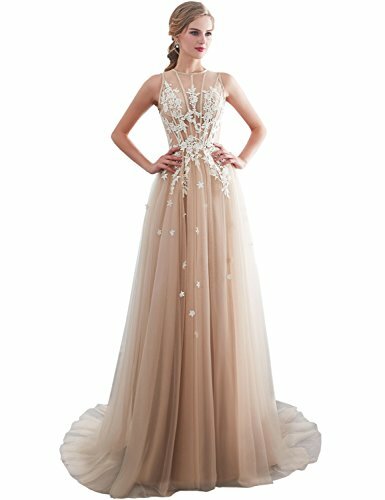 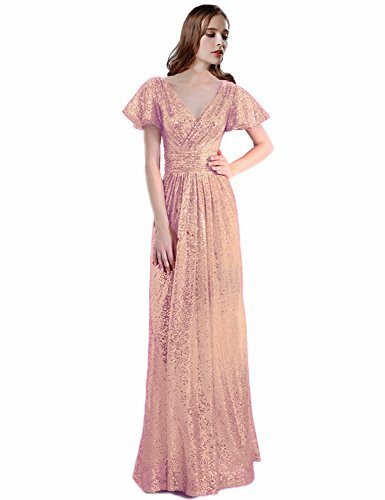 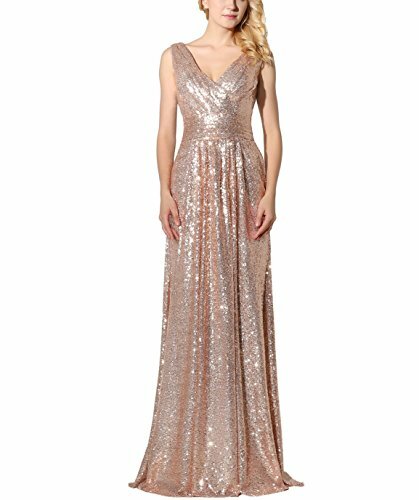 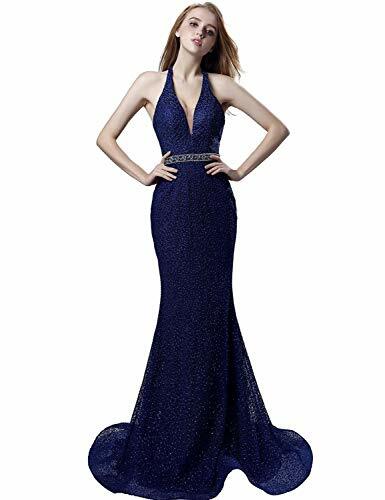 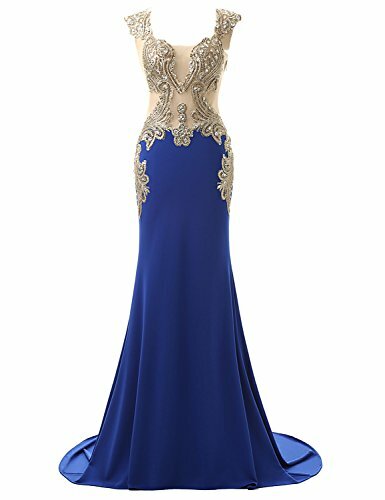 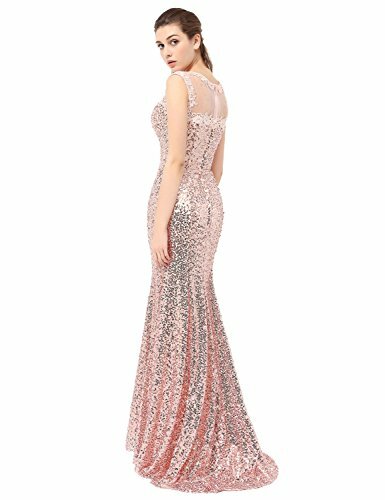 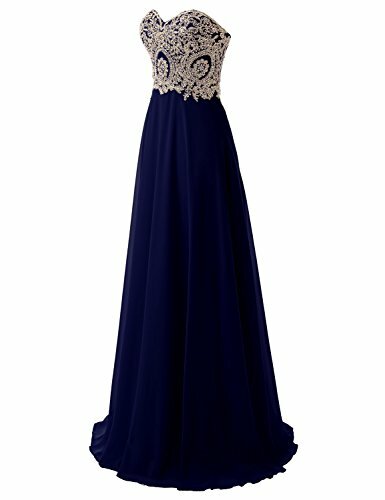 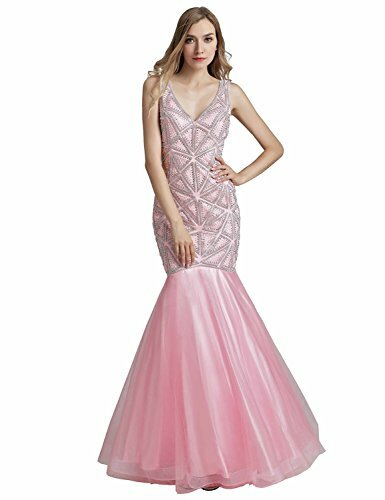 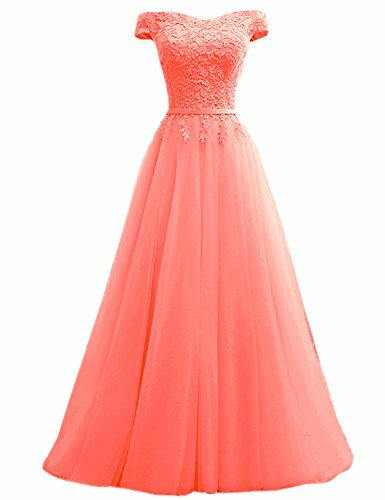 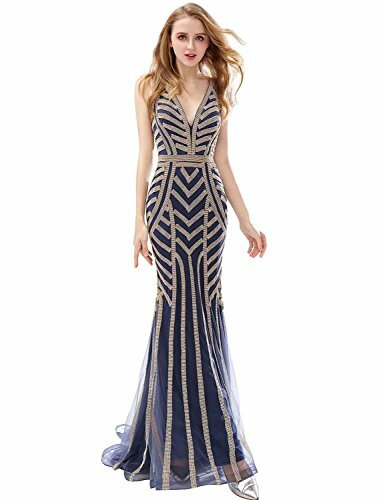 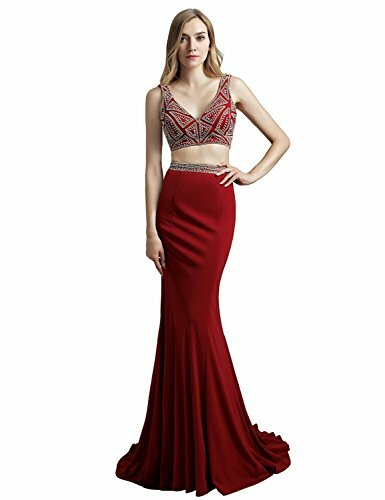 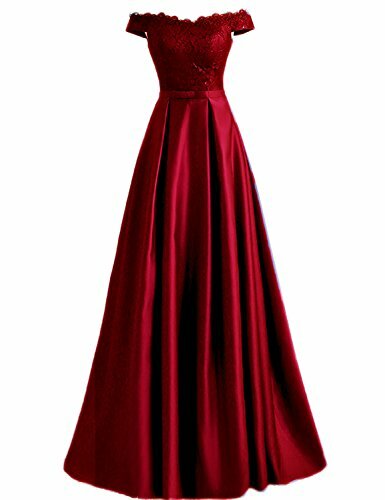 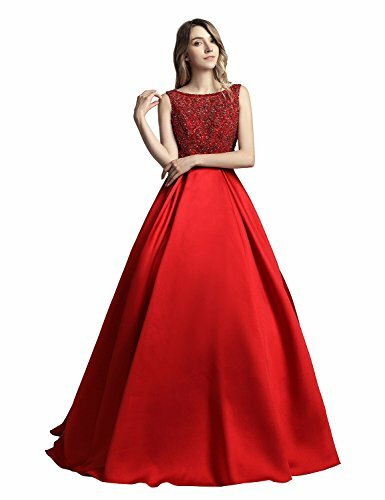 You can buy any suitable size and colored dress from the online store, will get excellent customer support from the Belle House Dresses selling team instantly. 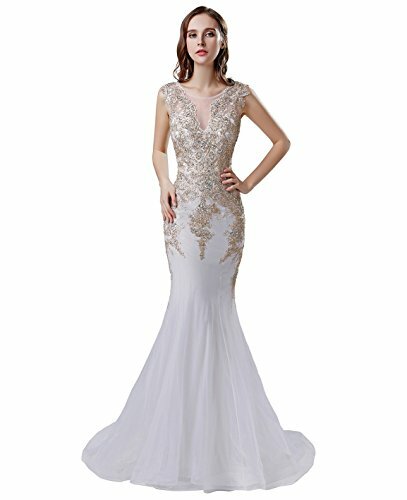 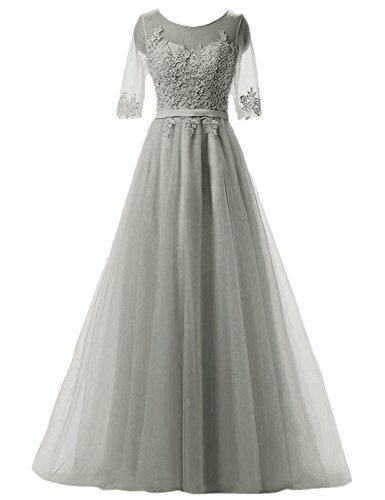 Where to use belle house dresses? 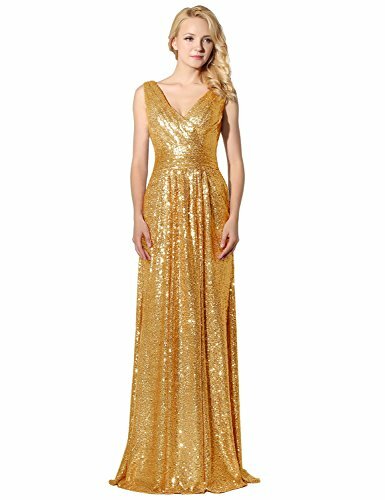 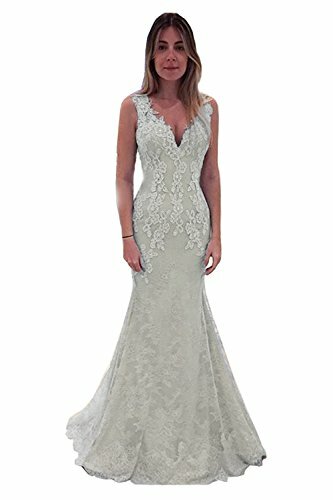 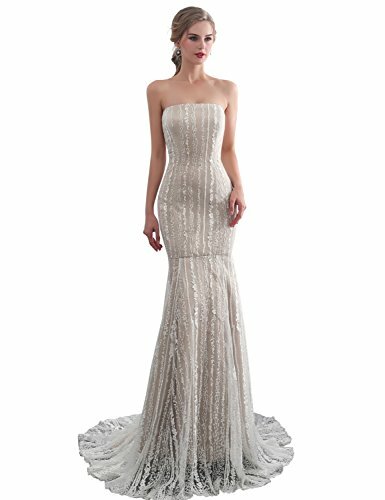 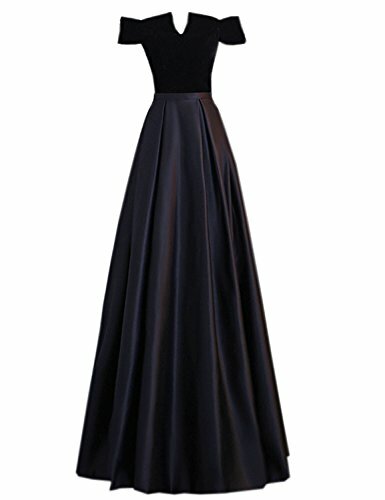 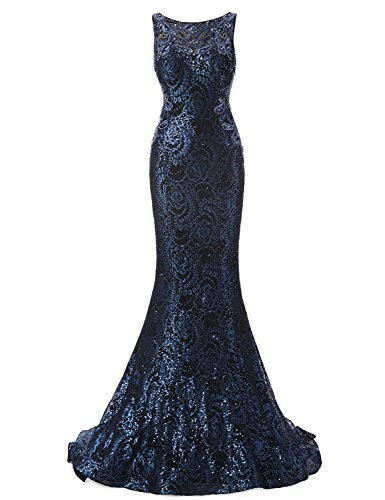 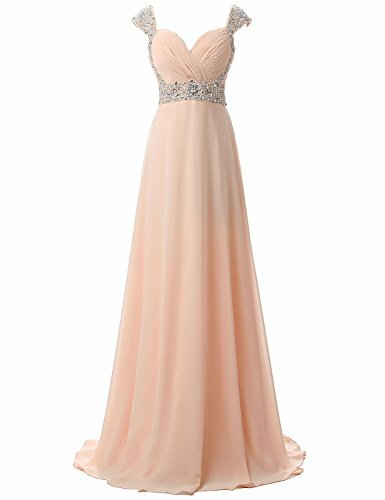 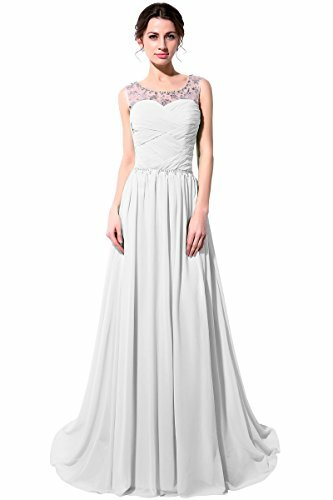 Belle House Dress mother of the bride, belle house mother of the groom dress, Bridesmaid Dress, Wedding Party Dress, Prom Dress, Wedding Guest Dress Pageant Dress, Cocktail Dress, Evening Dress, and other social occasions. Choose a Dreamy Belle house Dress for Your Special Occasions, next upcoming party will be special for you. 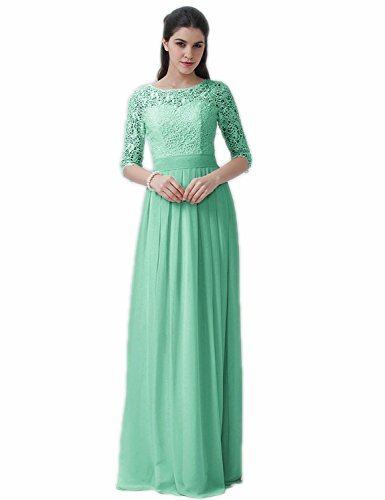 There are two shipping method for Belle House Dresses, 1) expedited shipping takes 3/4 days to reach. 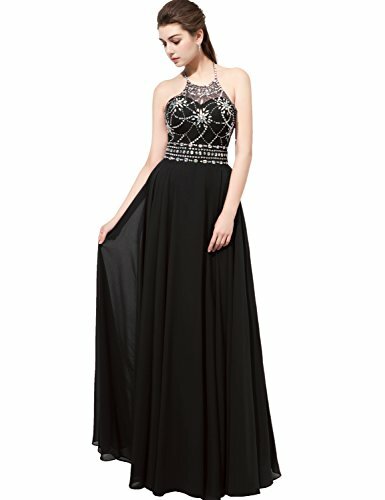 2) standard shipping takes 10-12 days to arrive. 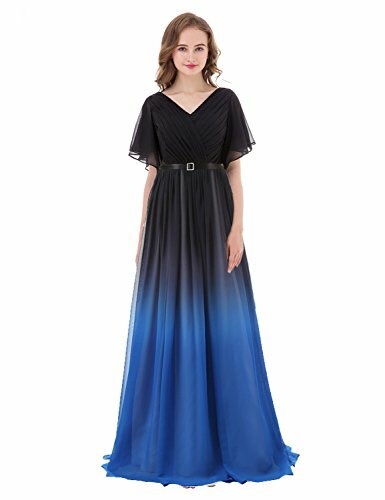 Belle House Dresses making authority request you to dry clean and hand wash.